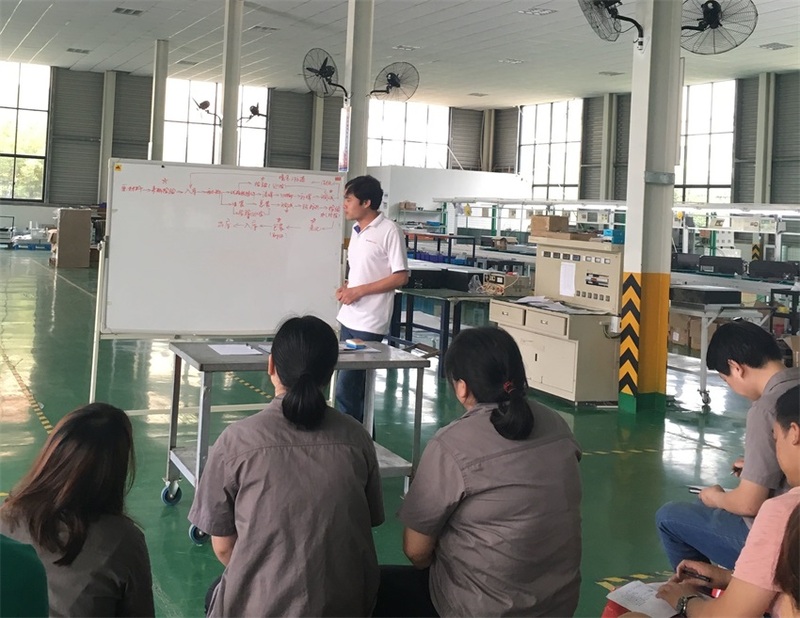 Our company held a safety and quality production training meeting - Grandglow New Energy Technology Co., Ltd. 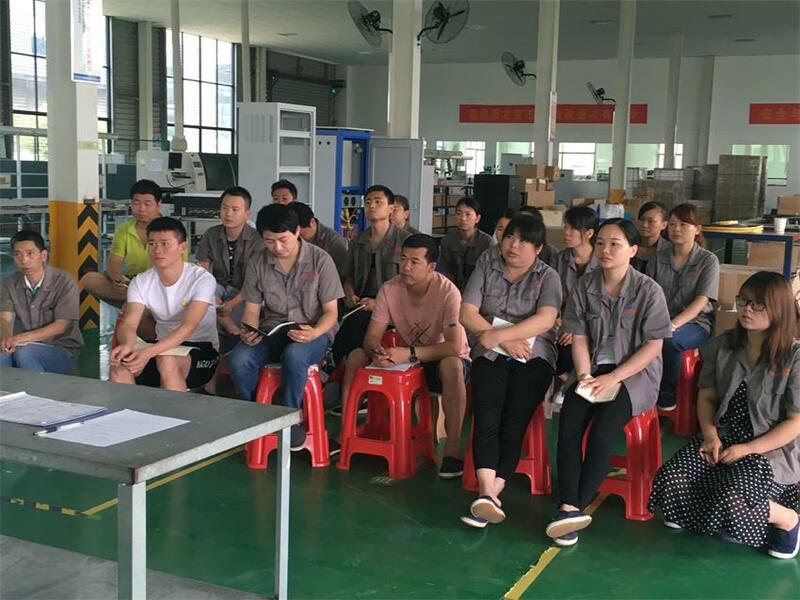 In order to earnestly do a good job in the company's safety and quality production, on June 23, 2018, the company’s production department organized employees to hold a safety and quality production training meeting. 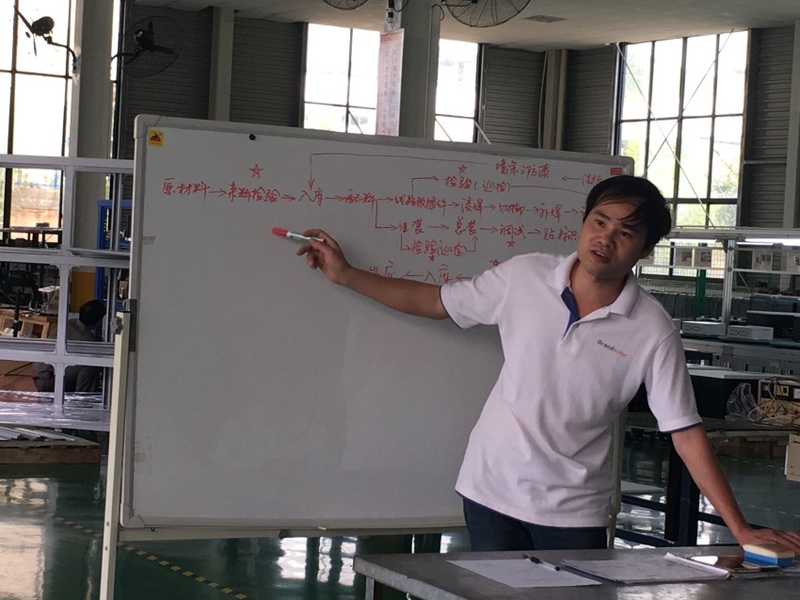 At the meeting, the head of the production department explained to staff the importance of product quality and how to improve product quality, and put forward requirements for safe production. All employees of the production department study hard and actively speak. 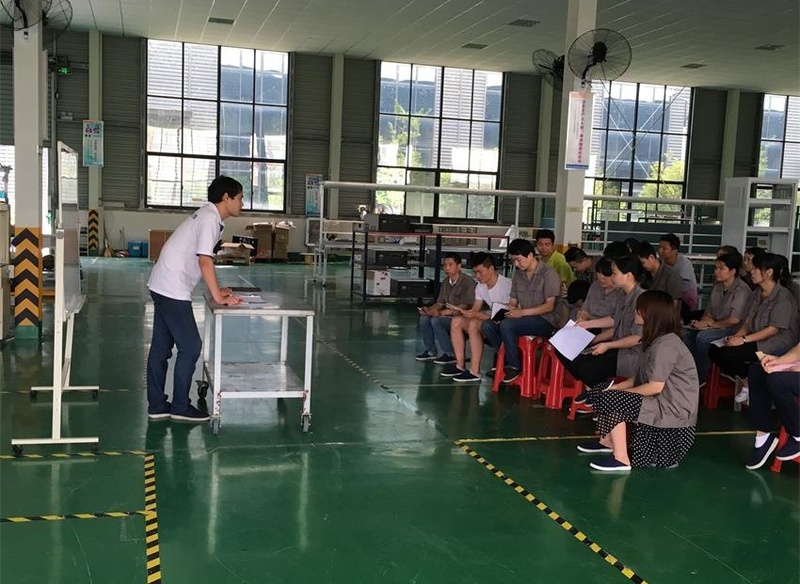 It is believed that this meeting will firmly establish employees' sense of responsibility for production safety and will effectively apply the brand concept of “higher quality, better service, and better price/performance ratio” to production.